What do you bring home from your Poland trip? You don't have time to traverse the streets looking for nicely-packaged delicacies. Plus you're running a bit short on pocket money... Don't worry! Contrary to appearances, even a quick stop in a Polish supermarket or corner store can result in a successful souvenir purchase. Feel free to add to this list in the comment section below! First of all – bring honey. Poland produces a number of delicious options (for more information, see our article on EU Certified honeys). You can find honeydew and buckwheat honey in almost every shop. Poland is still quite forested, hence the popularity of honeydew from deciduous and coniferous trees. Honey from the latter is mostly produced from honeydew derived from silver fir, with the addition of spruce or pine, and has the aroma of resin and a mild, sweet flavour. Poles also like buckwheat honey, which has the aroma of buckwheat flowers and a distinctive taste. Both taste great on a slice of good bread with butter. Or maybe try rapeseed honey? It is very sweet and has a strong scent reminiscent of blooming rapeseed. It crystallises very quickly – a few days after it is collected. Before you buy any honey, check to make sure that it was actually produced in Poland. Poland is a major producer of fruit – it’s enough to mention their strawberries, apples, cherries, and plums. Plum preserves are a typically Polish and unique gift. 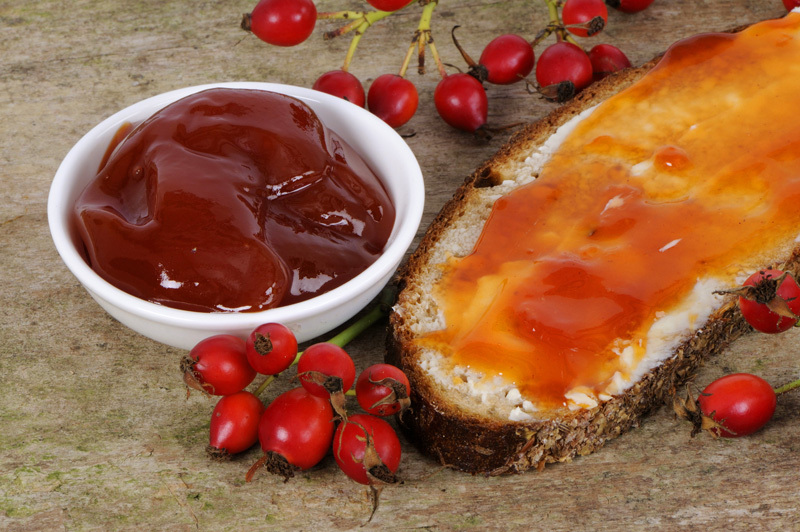 The preserves were once prepared with ripe plums in every house at the turn of September and October. The fruit was roasted for hours – and sometimes even days – in copper stills to complete the process of evaporation and achieve a dark, almost brown, colour. No additional sugar was added. Polish cuisine is also known for its preparation of wild berries. For hundreds of years, these small fruits have been processed in various ways. Jam with forest blueberries is very popular and tastes great on a piece of crunchy bread or added to crepes or pancakes. On the other hand, lingonberries – also popular in Scandinavian cuisine – and rowan berries blend perfectly with red meats, like duck, goose, and venison. These preserves and jams are available in almost any food shop. Almost every major grocery store offers several types of marinated or pickled mushrooms: boletus, ceps, porcini, and sometimes milk caps. Pickled mushrooms are a fixture of Polish cuisine and have survived numerous historical and political changes. It’s no wonder – they are delicious and the base for their preparation, the mushrooms, is available in the woods for free. Not so long ago, the average Polish household pantry was stocked with at least a dozen jars of pickled mushrooms that had been personally collected and prepared. The sour marinated mushrooms are great appetiser with vodka and a popular addition to cold meats and sausages. They are also often chopped and added to the Polish version of tartar sauce. And how are they prepared? Small, young mushrooms are first cooked, and then marinated in vinegar with spices like chopped and cooked onions, mustard, pepper, sugar, coriander seeds, and all spice. Maybe a jar of Polish mustard? Contrary to appearances, Poland produces a lot of different kinds. Mustard seed has been known on the Wisła for centuries and appeared in recipes in the earliest Polish cookbooks (from the seventeenth century). Subsequent cookbooks saw an explosion of recipes for English, French, and Russian mustard. Today, the most popular varieties of mustard in Poland are medium hot brown (with brown mustard seed), honey (with added honey), or horseradish (with added horseradish). There is also ‘kremska’ mustard, which is made from finely ground mustard seed and has a lightly sweet and gentle flavour. And to go with your mustard – kabanos, the most well-known type of Polish sausage, which has enjoyed unbroken popularity for decades. You will find at least some variety of these thin dry sausages at almost every grocery store with a meat section. Authentic kabanos are made of pork – so please ask about it (there are also poultry ‘kabanos’ on the market). Good kabanos should be seasoned during the manufacturing process with pepper, cumin, and nutmeg. Read more about Polish kielbasa and other sausages HERE. There is no Polish cuisine without kasza! These buckwheat groats are one of those culinary products that have experienced a renaissance in the last few years. They are not only used in the preparation of traditional Polish dishes, but are also found in the unique recipes of some of Poland’s most innovative chefs. 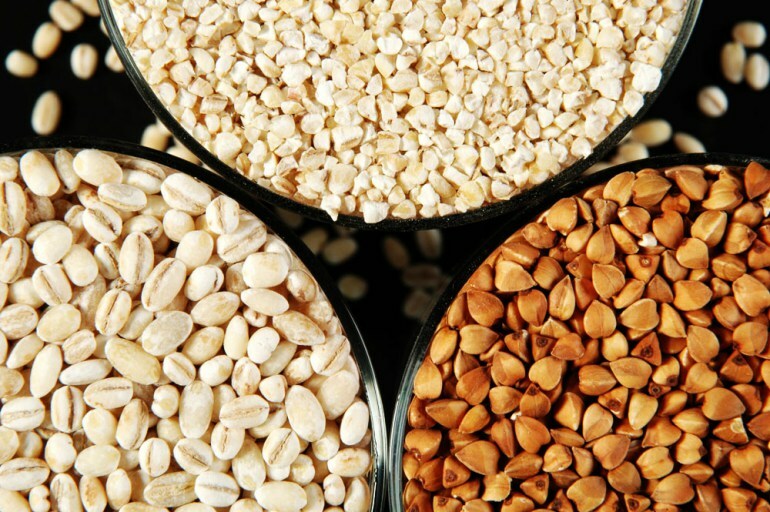 And because you can buy buckwheat, barley, and millet affordably in every store, it is a must for vegetarians and health-conscious foodies looking to experiment in the kitchen. 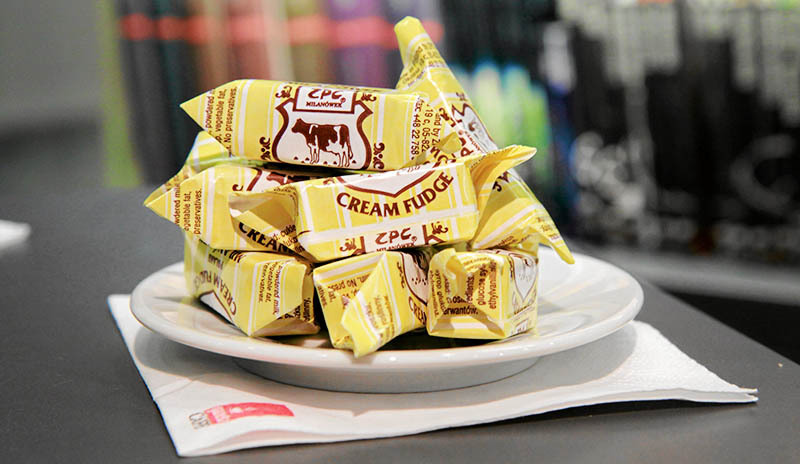 Culture.pl has written about krówki and other iconic Polish sweets, and at this point, it’s worth nothing that despite the flood of new candies on the market, the classic krówki is still the most popular. You can buy them at any store. When fresh, the caramelly krówki are entirely chewy, but over time the sugar crystallises and the candy develops a crumbly exterior – which is something you should keep in mind at the store. 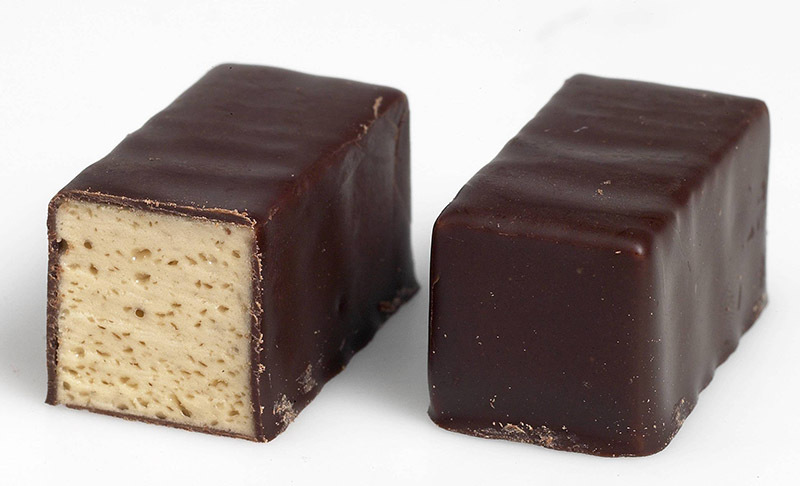 Ptasie mleczko – the iconic marshmallow (usually flavoured with vanilla) dipped in chocolate – is a perennial favourite and its history dates back to the interwar period with the famous chocolatier E. Wedel. 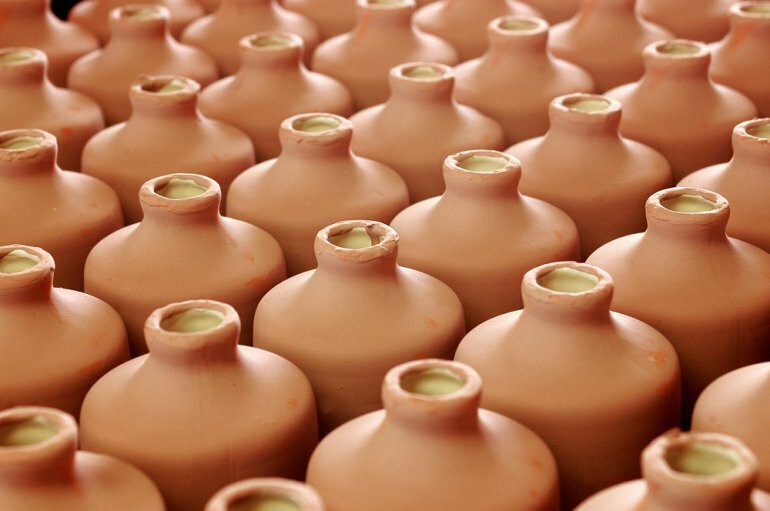 For several years, the right to the name ‘Ptasie mleczko’ – literally ‘bird’s milk’ – has been reserved for those cadies made by Wedel. Other manufacturers produce similar sweets, but they must not use the name ‘Ptasie mleczko’. You can find these treats in every major grocery store. Mainstream Polish vodka, including the famous Żubrówka, is largely available abroad – which is why we recommend picking up nalewka instead. In these infused alcohols, the flavours come from macerated fruits, herbs, and root, which results in a delicious spirit that’s about 40 percent alcohol. 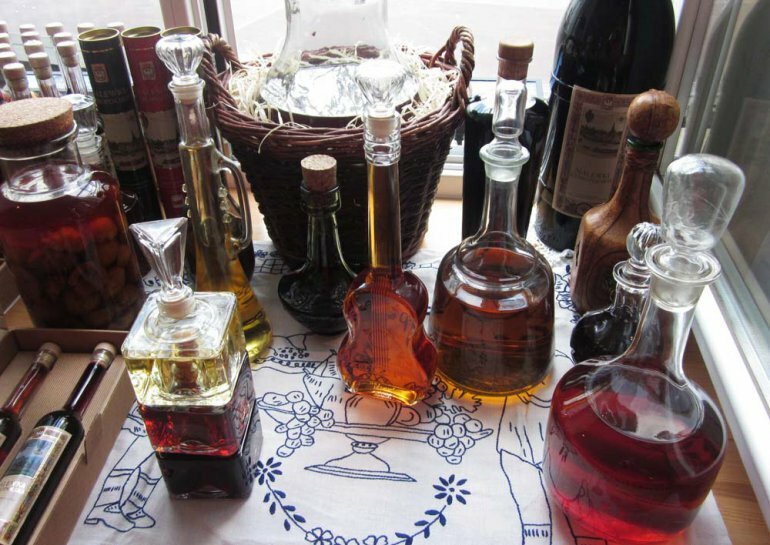 The tradition of the liqueurs goes back several hundred years (they used to be produced in every noble house and their recipes were handed down from generation to generation, sometimes only in wills ). In any store that sells alcohol, you’ll find a variety of popular brands: krupnik (honey and spice), orzechowa (walnut), pigwowa (quince), wiśniówka (cherry), czarnej porzeczki (blackcurrant), and many others. And finally, another Polish specialty – mead. This traditional honey wine is produced by fermenting a mixture of honey and water (a liquid called ‘must’). Mead can be produced simply with honey, or with added fruits, herbs, spices, or hops. 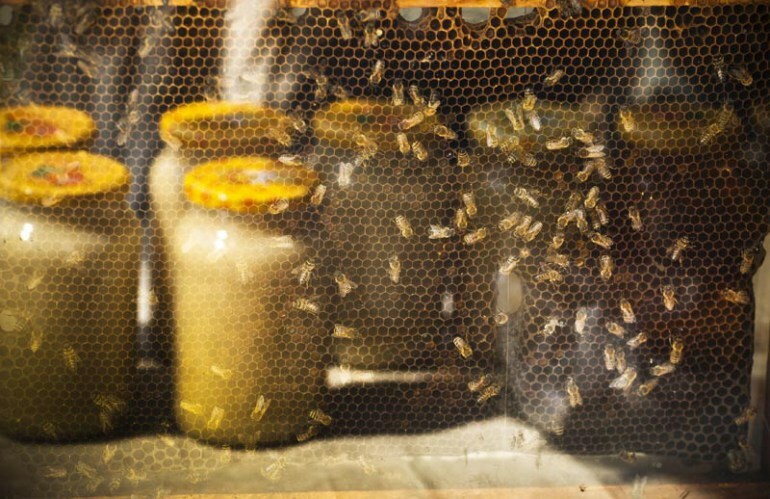 A few years ago, meads (półtorak, dwójniaki, trójniak and czwórniaki – each with a different ratio of honey to water) obtained the traditional specialities guaranteed (TSG) label from the European Union. In recent years, the production of mead has increased and it’s available in every supermarket that sells alcohol.